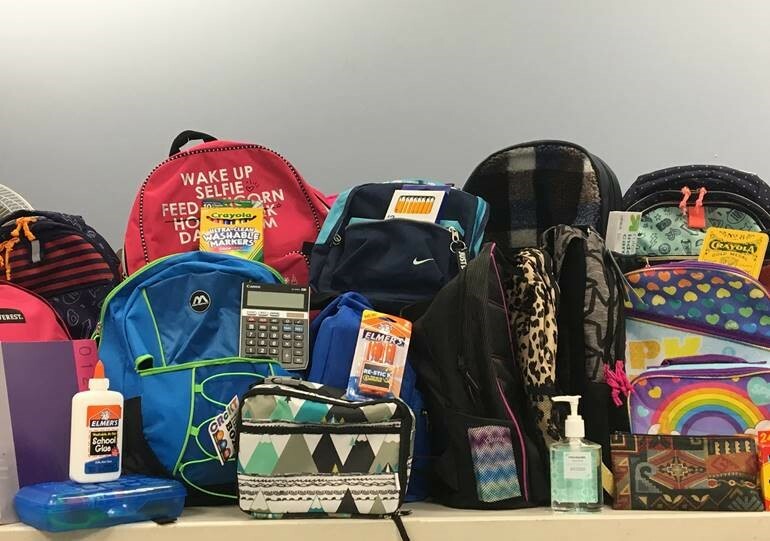 Scores of our foster youth are back in school this fall with new backpacks, notebooks, pencils, and other classroom supplies – thanks to a self-described “motivational modeling group” designed to uplift and strengthen young girls. Founder and president Colleen Thompson-Bynum said Divine Divas, with 35 youngsters, ages 4 to 18, is dedicated to self-improvement and public service. “I read about CASA, and figured we could help,” Colleen said. So, she called CASA/Prince George’s County, offered to collect school supplies with the aid of a local dance studio, Making Moves Dance Collective, and was told that such efforts would be welcomed.